I have expanded this page to include the newer music I have worked on from the "Going With The Flow" album by "The Mighty Rivers Project" from 2016. There are also songs from my home recorded project titled "Tales From The Single Wide"! My 45rpm vinyl from 1986! Gary Nilsen's recording of our song "Noises In His Head" recorded at his Sojourn Studio in Stevens Point, WI. (1988). This was donated to the Wisconsin Vietnam memorial in Neilsville, WI. new experiences and influences.....Mark Douglas Marti 6/15/05. 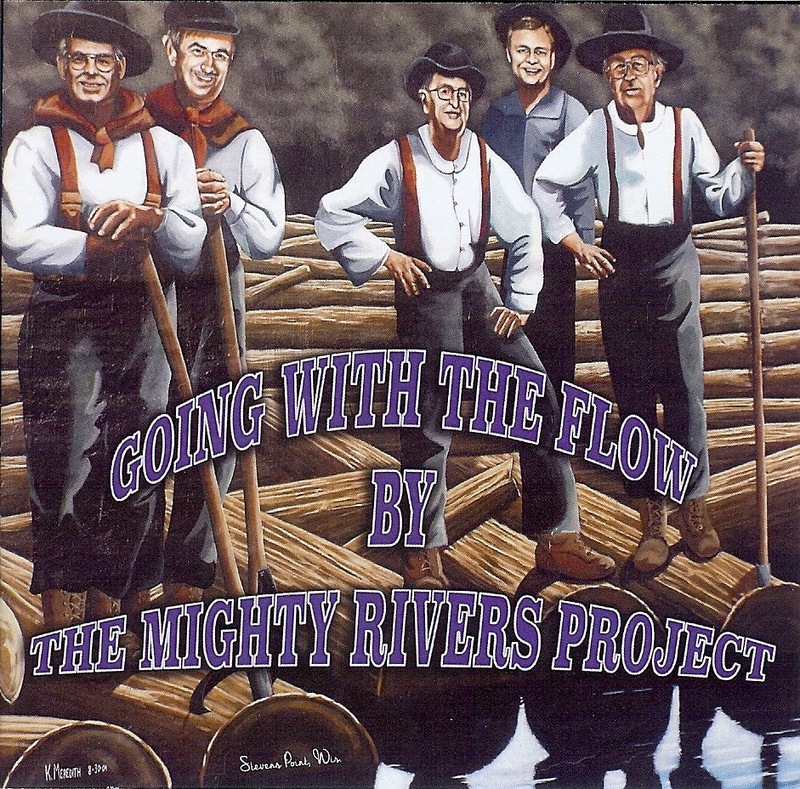 From the "Going With The Flow" album by "The Mighty Rivers Project" Golden Kayak winner for best blues in 2016! A Tragic Love Story! "Spirits of two lovers and a baby fast asleep"
2016 Nominated for a Golden Kayak Award for best country song. "I'm out on the night road" "I'm Running away"
A song of tragic love set in ancient American Indian lore for the telling around the campfire. This song was nominated on IAC Music for best country song of 2007. Truckin' Song all the way! This song is about family and the hopes and dreams! This is a very heartfelt song that Harry Hamm wrote the lyrics to and it is dedicated to his wonderful wife Arlene. This is the first song co-written with Harry Hamm that resulted in the "Side By Side" CD project. This is a song about what Harry's grandpa use to say! A story song about the dream. A humorous outlook on life! A song about a lost in time. 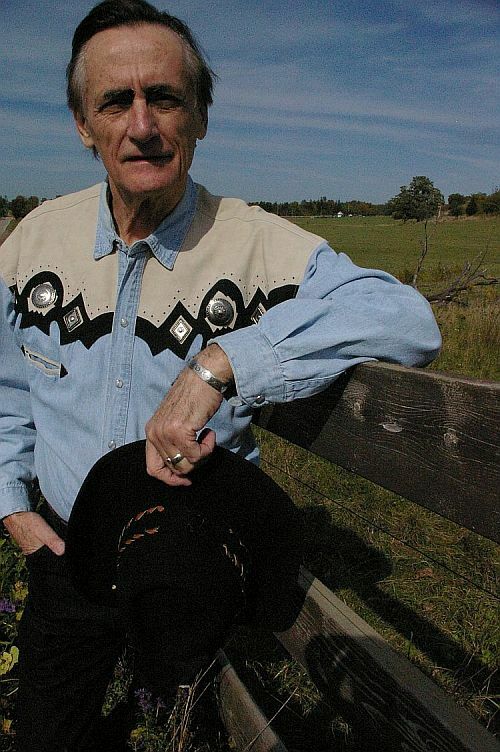 Another Harry Hamm/Jimmy Howen song about as country as it gets. A song of regret. Eulogy of time passing you by. Trailer Trash is what she said! I wrote this song for my wonderful grandpa who passed many years ago. You Have always been that light of support Jimmy and I do appreciate it. Thanks Jimmy, Music in any key is always the right choice. Wishing you well in it. Many thanks for your comment on my page, Jimmy, and for your great support and wonderful friendship through the years. Congratulations again to Mark Hoekstra for winning the Golden Kayak for 2016 Best Blues Song and to you on your nomination for Best Country Song for your great song, "Dreams of a Boy". Congratulations are in high order to you as well for assembling the amazing group of artists / musicians along with yourself for The Mighty Rivers Project and for your special role and part in writing the songs for the album project, and for dominating the IMP charts for weeks with many of the songs on the album. The CD is on autoplay here, and has been and continues to be greatly enjoyed many times over. It is a classic, Jimmy, just like you in every respect. Thank you Jimmy for your kind words and Christmas/New Years good wishes on my page. Best wishes, Merry Christmas and all the very best in the New Year to you and Kelly and all in your family. I'm lovin' the songs and music on your Mighty Rivers Project. Well done buddy! Here's hoping a couple of Golden Kayaks land on The Mighty Rivers Project page!! Congratulation's Songwriter and to all The Mighty Rivers Project Artists for being a 2016 Golden Kayak Nominee(s). I am inspired by your hard work and the Love you express in music. Happy Holidays and the very best of the new year. Feel like I got a brother up there in the north country. God bless you and all yours through the Holidays and beyond! Yes, another year has come and gone all but for December arriving tomorrow. I hope the year has been good to you and yours Jimmy and that the New Year brings you peace, love, good health and happiness - and music. The special friendship we have shared since first meeting on MySpace almost 10 years ago - can you believe that - 10 years!! - has meant the world to me and will be treasured for as long as I live. 2016 is going to be a busy year for me - I'll be releasing three new albums at different times throughout the year (all being recorded simultaneously as we speak) and it looks like finally my novel will also be published next year. Now if only I could aim my wagon west and meet up with you and Roy and Les, we could make the Fireside Cowboys dream become a reality. I know it will happen Jimmy - one day the stars will line up and we'll meet somewhere in the shadow of the Rocky Mountains or where the mighty rivers meet, maybe even where the restless wind blows warm all through the night ... and we will have the time of our lives. Until then buddy, keep the dream alive and keep writing and singing those great songs that come from your heart. Merry Christmas ... luv ya Jimmy. Happy Holidays to You and Kelly Jimmy. SINGING my heart out brother :). Thank you Jimmy for stopping by my page and for your holiday wishes. May the spirit of Christmas bring you peace and fill your soul with the beauty and wonder of life. Great to see your song "My Grandfather's Home" on the KIAC Hitline, Jimmy. It's a great song buddy - a classic ... one of my favourites by a first class artist. Thanks My Brother from another Mother. Enjoying your tunes this fine day. Have a great Birthday that is just around the corner. Keep up that fine talent. Thanks for the kind words, and for the station add... much appreciated. Congrats on your Kayak nomination! Thank you for stopping by my page and for your kind words, your friendship and your support - all greatly appreciated. And thank you for your songs and music - born in your soul and sung from your heart. IMP Your song 'Prisoner Of My Heart' has just been added to Jimmy's Tales From The Single Wide station! IMP Your song 'Trailer Trash' has just been added to Jimmy's Tales From The Single Wide station! IMP Your song 'Trailer Trash' has just been added to WHERE THE MIGHTY RIVERS MEET station! IMP Your song 'My Grandfather's Home (recorded 1986)' has just been added to WHERE THE MIGHTY RIVERS MEET station! IMP Your song 'Slow To Change' has just been added to country best station! IAC Your song 'What Grandpa Said' has just been added to There's Gold In Them Thar Hills station! IMP Your song 'Trailer Trash' has just been added to Barefoot on a Dirt-Floor station! IMP Your song 'Trailer Trash' has just been added to JUST LISTEN! station! IMP Your song 'Where The Mighty Rivers Meet' has just been added to Desperado Revue station! IMP Your song 'Trailer Trash' has just been added to I started a thread... station! IMP Your song 'We'll Dance - w/Lisa Hannon' has just been added to WHERE THE MIGHTY RIVERS MEET station! IMP Your song 'I Owe It All To You - w/Lisa Hannon' has just been added to WHERE THE MIGHTY RIVERS MEET station! IMP Your song 'Where The Mighty Rivers Meet - Barry Myers vocals' has just been added to Desperado Revue 2018 Contenders station! IMP Your song 'Where The Mighty Rivers Meet - Barry Myers vocals' has just been added to Desperado 30 Special station! IMP Your song 'Where The Mighty Rivers Meet - Barry Myers vocals' has just been added to Americana Desperado station! IMP Your song 'I'm Running Away - Jimmy Howen vocals' has just been added to Desperado Revue 2018 Contenders station! IMP Your song 'I'm Running Away - Jimmy Howen vocals' has just been added to Rock On Desperado station! IMP Your song 'I'm Running Away - Jimmy Howen vocals' has just been added to Desperado Mini Pack station! IMP Your song 'Dreams Of A Boy - Jimmy Howen vocals' has just been added to Americana Desperado station! IMP Your song 'I'm Running Away - Jimmy Howen vocals' has just been added to Desperado 30 Special station! 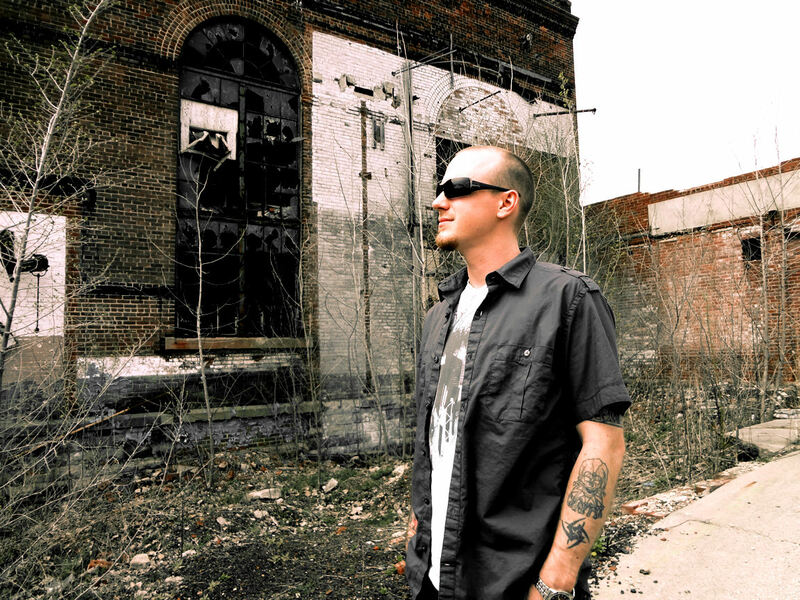 IMP Your song 'This Here County Jail - Mark Hoekstra vocals' has just been added to WHERE THE MIGHTY RIVERS MEET station! IMP Your song 'She Smiles At Me - Otis McLennon vocals' has just been added to WHERE THE MIGHTY RIVERS MEET station! IMP Your song 'You Left Me Blue - Don Dietsche vocals' has just been added to WHERE THE MIGHTY RIVERS MEET station! IMP Your song 'Slow To Change - Ruthy Christy vocals' has just been added to WHERE THE MIGHTY RIVERS MEET station! IMP Your song 'Where The Mighty Rivers Meet - Barry Myers vocals' has just been added to WHERE THE MIGHTY RIVERS MEET station! IMP Your song 'She's Sad And Lonely - Otis McLennon vocals' has just been added to WHERE THE MIGHTY RIVERS MEET station! 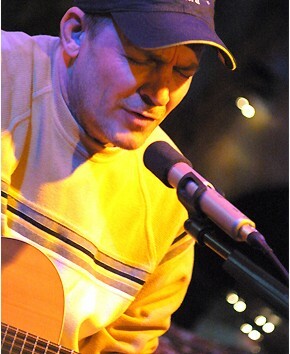 IMP Your song 'Stay Won't You Stay - Don Dietsche vocals' has just been added to WHERE THE MIGHTY RIVERS MEET station! IMP Your song 'Dreams Of A Boy - Jimmy Howen vocals' has just been added to WHERE THE MIGHTY RIVERS MEET station! 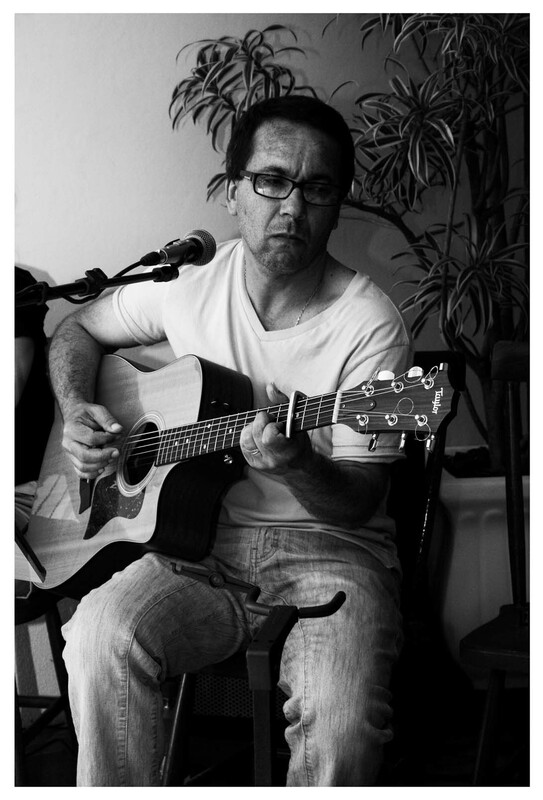 IMP Your song 'I'm Running Away - Jimmy Howen vocals' has just been added to WHERE THE MIGHTY RIVERS MEET station! IMP Your song 'Where The Mighty Rivers Meet - Barry Myers vocals' has just been added to Desperado Mini Pack station! IMP Your song 'Where The Mighty Rivers Meet' has just been added to Tribal Sovereignty station! IMP Your song 'I Just Might Be Dying - (written by M.J.Howen)' has just been added to 2018 IAIA Golden Kayak Award Nominees station! IMP Your song 'Dreams Of A Boy - Jimmy Howen vocals' has just been added to Brothers Howen station! IMP Your song 'I'm Running Away - Jimmy Howen vocals' has just been added to Brothers Howen station! IMP Your song 'Trailer Trash' has just been added to Brothers Howen station! IMP Your song 'I Just Might Be Dying - (written by M.J.Howen)' has just been added to Brothers Howen station! IMP Your song 'My Grandfather's Home (1986 45rpm "B" side vinyl)' has just been added to Brothers Howen station! IMP Your song 'Beside Myself' has just been added to Me Myself and I station! IMP Your song 'My Grandfather's Home (1986 45rpm "B" side vinyl)' has just been added to Desperado Mini Pack station! IMP Your song 'Prisoner Of My Heart' has just been added to Desperado Mini Pack station! IMP Your song 'Too Late (To Say I Love You)' has just been added to Desperado Mini Pack station! IMP Your song 'The Has-Been (That Never Was) ' has just been added to Desperado Mini Pack station! IMP Your song 'My Grandfather's Home (1986 45rpm "B" side vinyl)' has just been added to Americana Desperado station! IMP Your song 'Prisoner Of My Heart' has just been added to Americana Desperado station! IMP Your song 'Too Late (To Say I Love You)' has just been added to Americana Desperado station! IMP Your song 'The Has-Been (That Never Was) ' has just been added to Americana Desperado station! 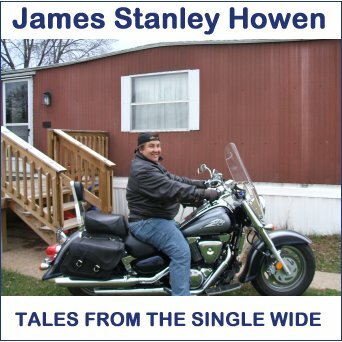 IMP Your song 'Dreams Of A Boy - Jimmy Howen vocals' has just been added to XNWY Kickinghorse Country Radio station! I was very surprised and honored by this. Though I didn't win it was great to be picked for it. I was very happy that my buddy Neil w. Young won the Golden Kayak for Best Country Song Of The year with his THE COWBOY SONG. I would like to congratulate all the nominees and especially the winners this year. I would like to thank all those who have ever taken time to listen. Also to all the great e-mails from the many music lovers who said wonderful things about "WHERE THE MIGHTY RIVERS MEET". To all the people who have supported my singer/songwriter quest for so many years. To all of the Artist friends I have made on Myspace and KIAC Internet Radio. To the members and my peers of the International Academy of Independent Artist. I would also like to thank and share this honor with my co-writers and producers Harry Hamm (Executive Producer) and Don Weber (Music Producer and Engineer). I would also like to thank and share this honor with the great musicians that contributed tracks on "WHERE THE MIGHTY RIVERS MEET". Geoff Landon - Harmony Vocals, Don Weber - Guitars, Russ Brunner - Dobro, Nathan Lee - Flute & Banjo, Tommy Greywolf - Fiddle, Mike Spellman - Bass Guitar and Scott Mottet - Percussion. I would like to thank the INTERNATIONAL ACADEMY OF INDEPENDENT ARTIST for this much honored nomination. This a video made by Roy and Wendy Muniz for "Where The Mighty Rivers Meet" which was a song on my 2005 released "Side By Side" CD. Thank you Roy and Wendy and you both are very special and I am honored to have you both as friends. Wendy took this footage parts of three different rivers. In Montana and Idaho for this video. I hope you enjoy it as I did! LEGENDARY MUSIC This is a great station and I am very lucky to have Neil as my friend. LEGENDARY MUSIC II The best friend a guy could ever hope for. I.A.C. Master Songwriters. Great station! Ray and Roy Rule!!!!! Oh Yeah! Aira Winterland folk rock Great station and great music! Wonderful World of Rock'n Roll Another great station on IAC Music. Get Down Music Nashville Get Down is fantastic! Aira Winterland folk rock Great station! Neil w Young My Wagaon Ridin' Buddy! Mickey John My fantastic singer/songwriter little brother! Bob Rylett Bob is somebody you need to listen long and hard to. Great songs! John Myles John your music is so smooth and heartfelt. Roy Muniz Roy and I have never met in person, but I think of him has a brother in music and I am so grateful to call him my wonderful friend! Texas Willie I like the songs Willie! GrumpHarmony Hey Bob you got some good music man! John Prine John you have rocked my musical world most of our lives! Great song! Ed Howen Jr. Uncle Ed passed away a few years ago. He was a major influence to me as a kid listening to him perform. Peggy Mercer Peggy has some great songs!